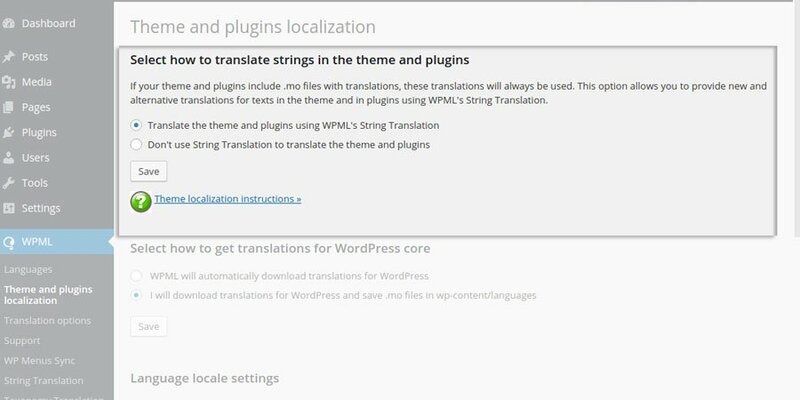 With WPML you can translate the YITH WooCommerce Checkout Manager strings in the desired language. 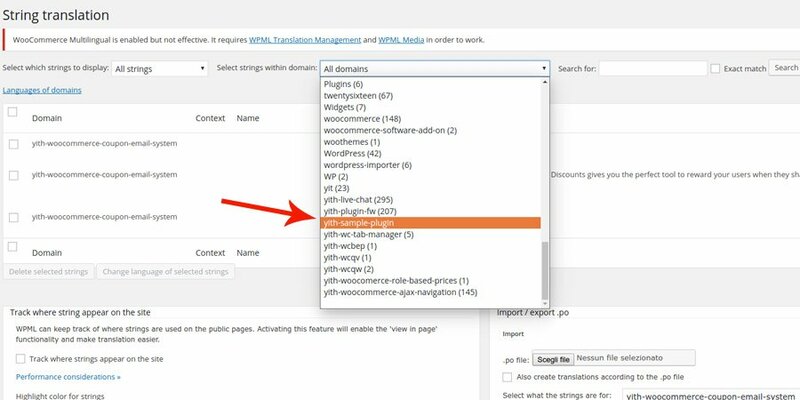 To translate the string that you search, select the plugin YITH WooCommerce Checkout Manager domain. 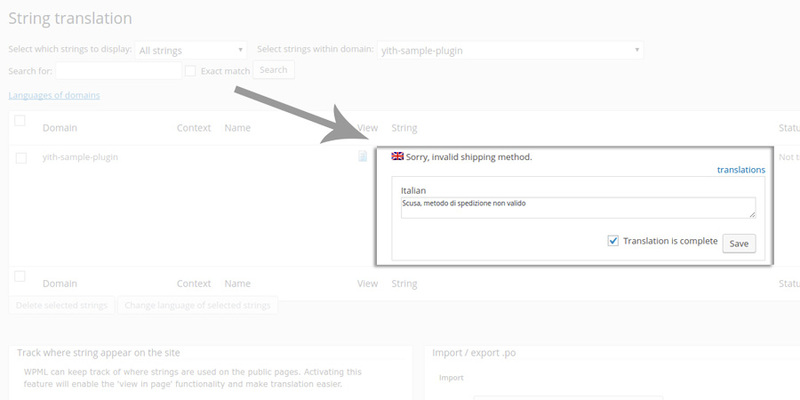 Our sample plugin text-domain is "yith-sample-plugin". 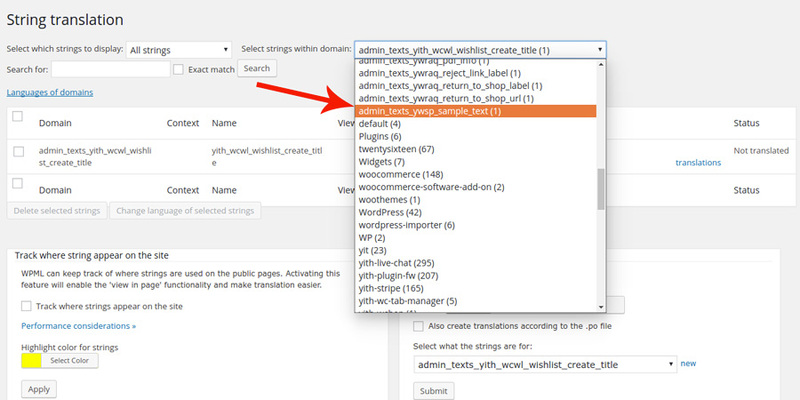 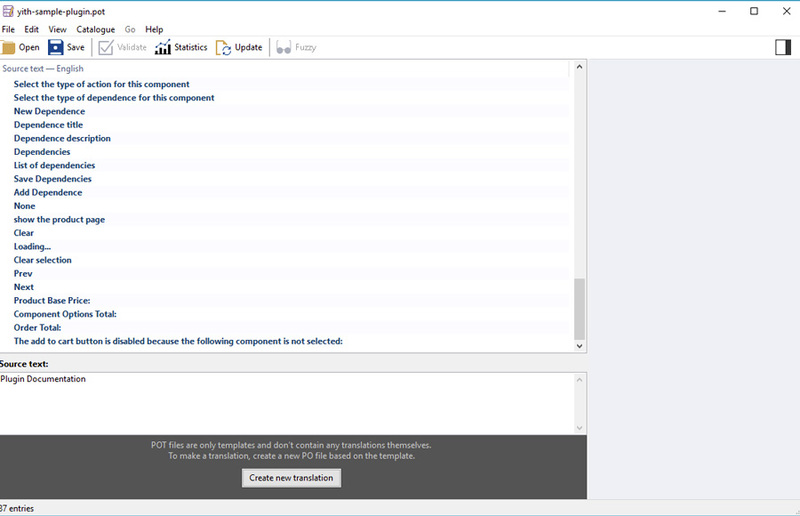 The original language file of the plugin is yith-woocommerce-checkout-manager.pot and it is included in the "languages" folder of the plugin. 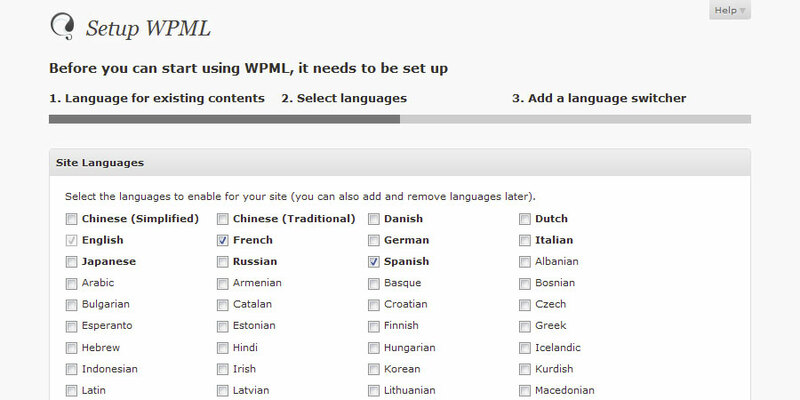 If it does not include your own language you have to translate following these steps. 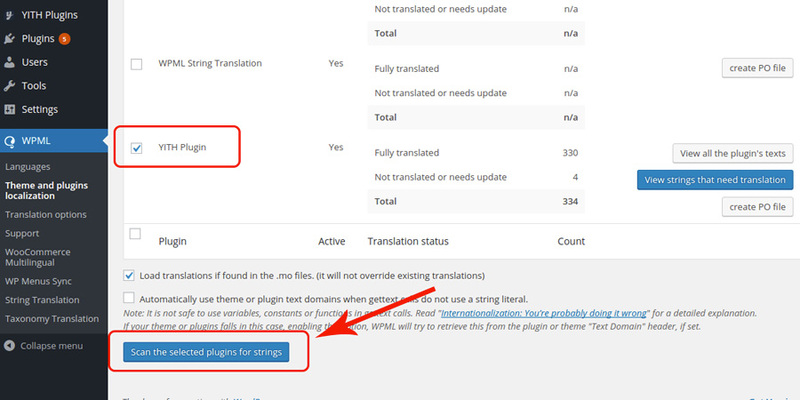 Download Poedit, the software through which you can translate the plugin text strings. 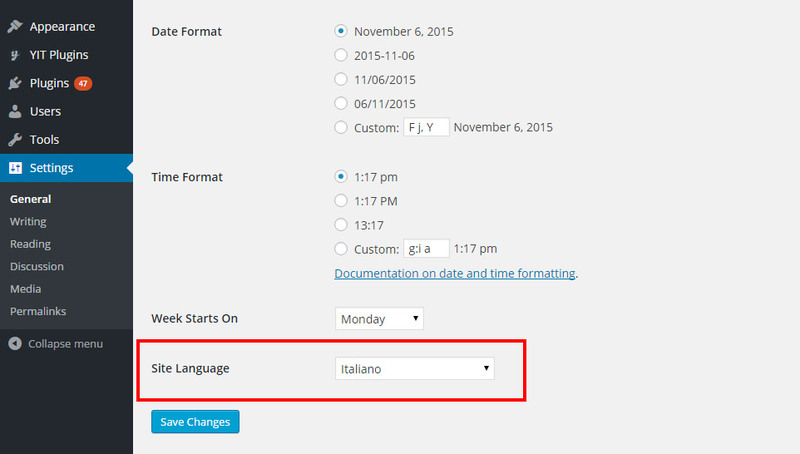 Now open the file yith-woocommerce-checkout-manager.pot and click on the "Create new translation" button. 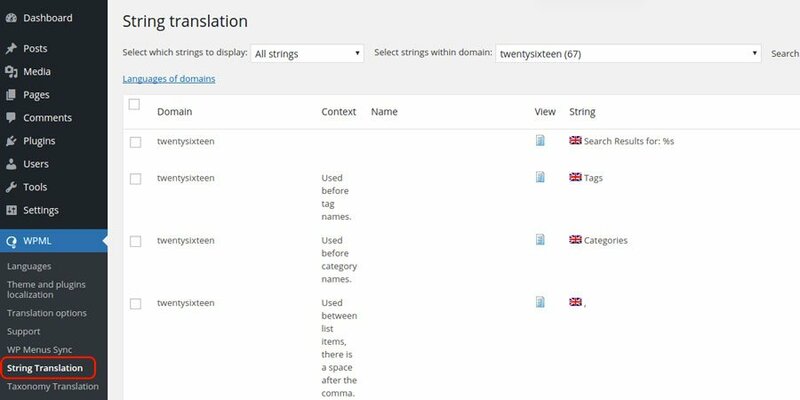 Now translate the strings one by one. 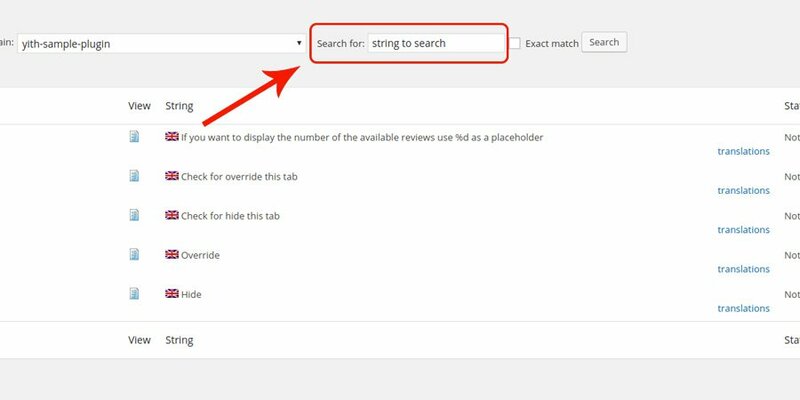 Once finished, click on the "Save" button and rename the file adding the slug of the plugin to the suggested file name (e.g., yith-woocommerce-checkout-manager-it_IT).